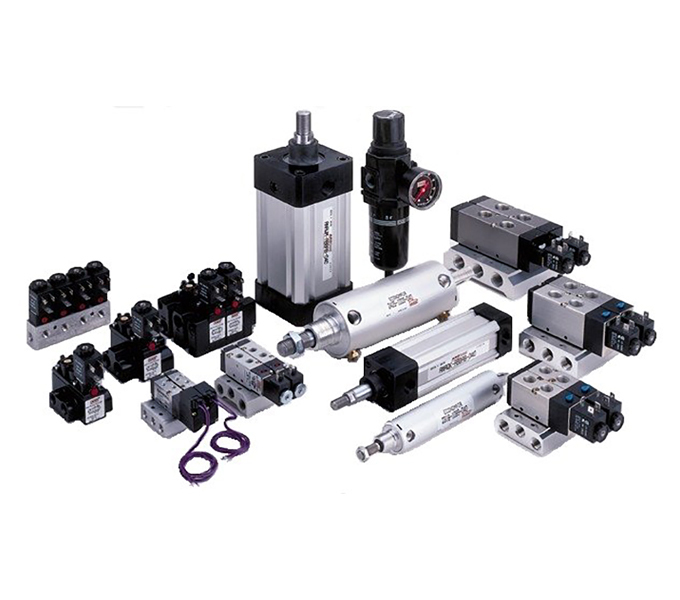 Norman provides one of the industry’s most comprehensive offerings of pneumatic actuators and air cylinders in order to support a wide range of applications and industries. 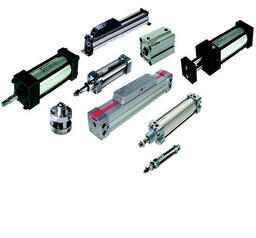 Learn more about Pneumatic Actuators today. 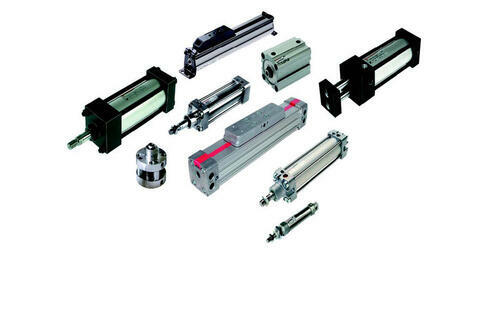 Norman provides extensive expertise & inventory in a complete range of standard, miniature, economy, compact, precision, high flow, pilot-operated, & more to meet your needs. 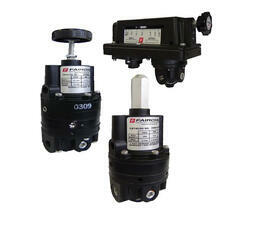 Learn more about Pressure Regulators today. 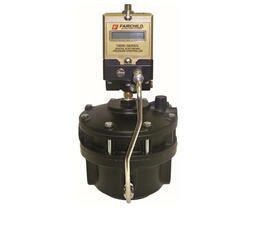 Look to Norman Equipment for all of your industrial transducer needs. 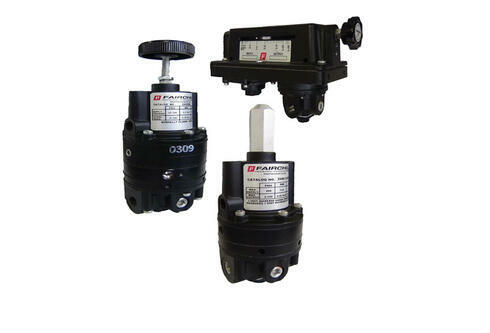 We specialize in transducers manufactured by companies renowned for their performance and quality. 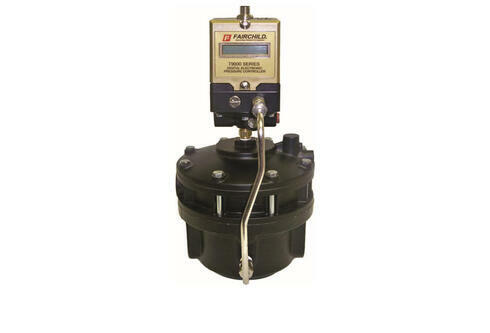 Learn more about Transducers today. 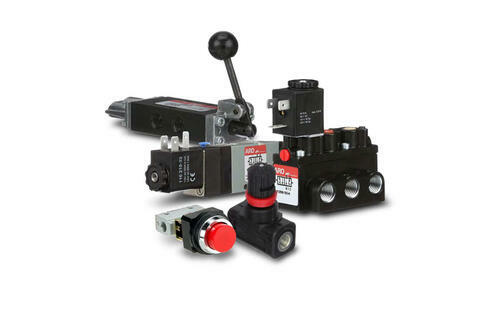 Our line of pneumatic relays serve all control applications including positive biasing, positive, negative, infinitely adjustable ration, reversing, averaging, and computing relays plus many more. 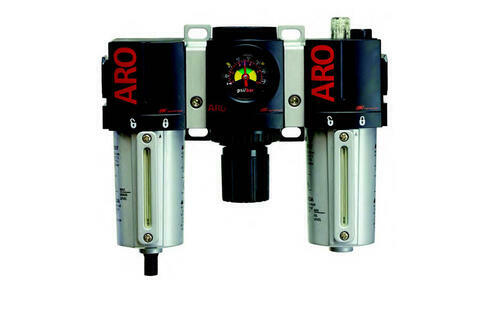 Learn more about Pneumatic Control Relays today. 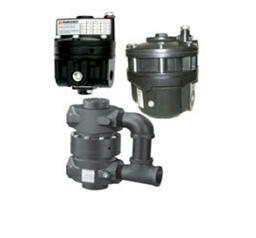 Our volume boosters feature high flow capacity and a fast response. 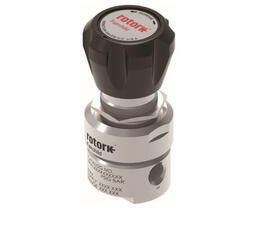 We offer a wide range of signal to output pressure rations, pilot operated, various pipe sizes, and accessories. 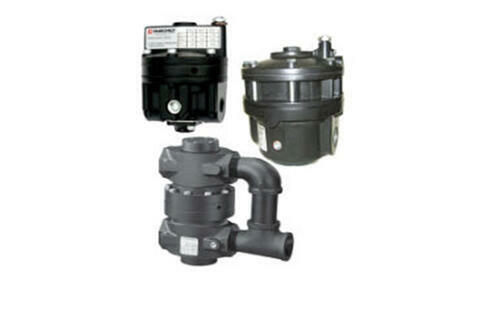 Learn more about Pneumatic Volume Boosters today. 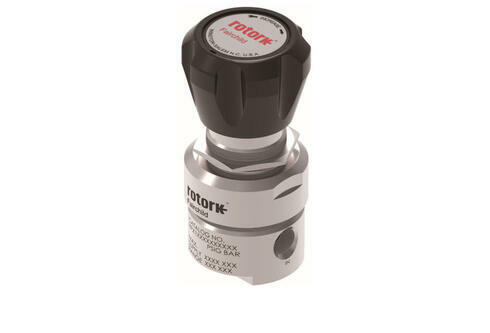 Control valves are used to start, stop, regulate, relieve and change the direction of flow of air or a fluid in all compressed air and process control systems. 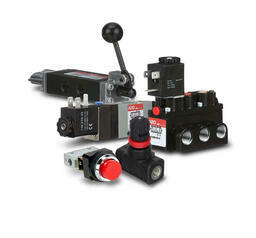 Learn more about Pneumatic Control Valves today. Individually mounted or combination units provide accurate pressure & consistent high flow with low maintenance but can include safety features to provide an ideal workspace. 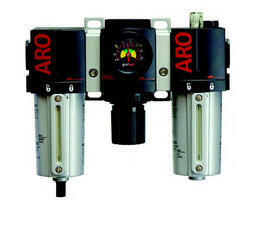 Learn more about Air Preparation Products (FRL’s) today. 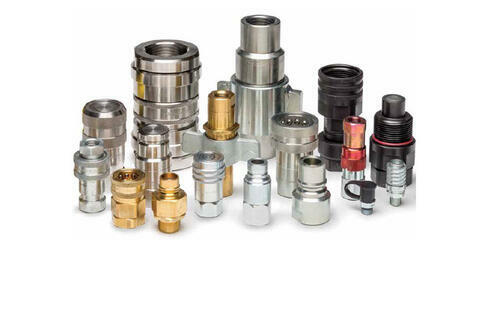 We offer a large selection of Quick Couplings including double shut-off & straight through, swivels, and valves for various specialty applications. These couplings are used for a variety of applications including general purpose, high pressure, heavy-duty, natural gas, and other specialty applications. Our couplers are rated from 30 to 15,000 psi and compatible with most fluids. 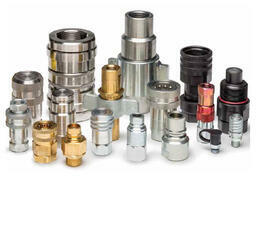 Learn more about our Quick Coupling products today.